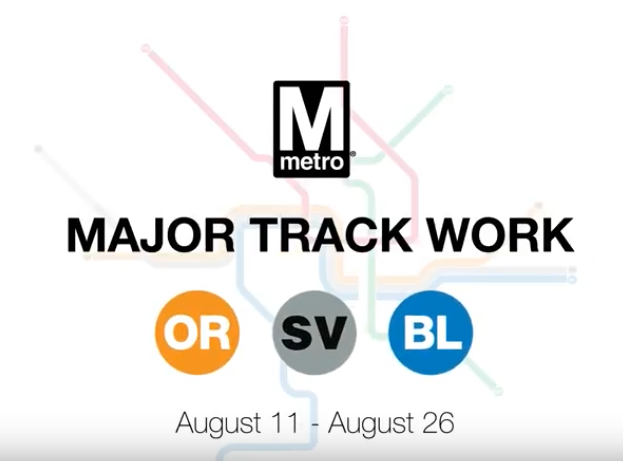 Beginning August 11 through August 29th, WMATA will be performing scheduled maintenance work along the Orange, Blue, and Silver lines resulting in reduced service to all stations on those lines. Due to single tracking, Orange and Silver line trains will operate every 20 minutes, including during your morning and afternoon commutes. The Blue line will only operate between Franconia-Springfield and Arlington Cemetery, with trains operating every 16 minutes during rush hour periods. To assist you with these commute disruptions, goDCgo has compiled three transportation alternatives to help you navigate your commute. 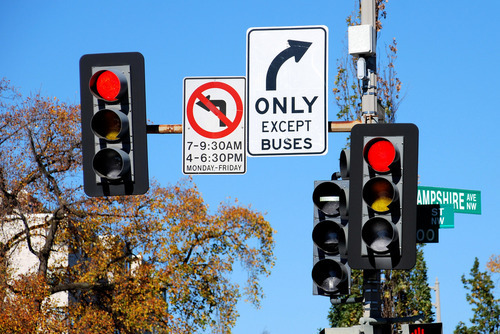 WMATA has an extensive list of bus and rail alternatives depending on where your trip originates. Check it out here to learn more. Bike commuting is a convenient option during this Metrorail disruption. Check out our 2018 Bike Map to plan your route. Want to try out Capital Bikeshare? Download the app to receive a FREE ride! There are over 500 stations throughout the region and 4,300 bikes. 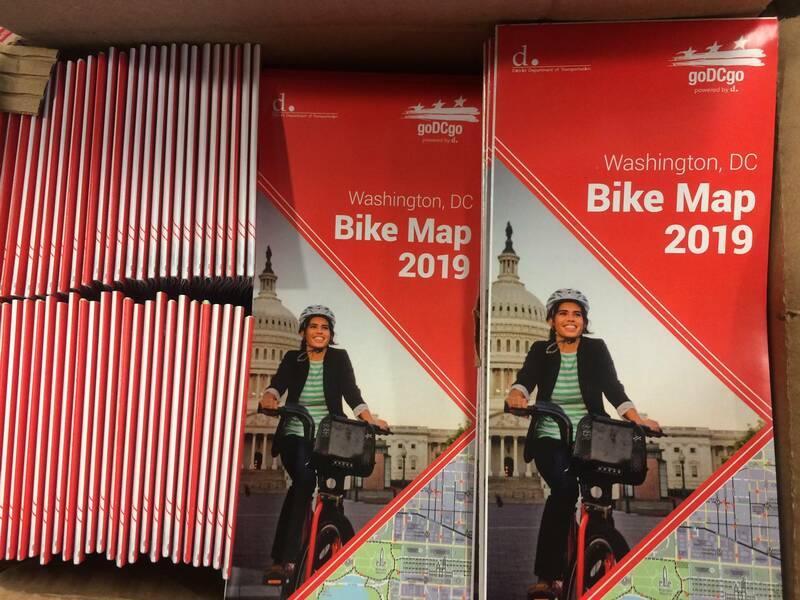 If you’re commuting within the District, try out a dockless bike from Jump, Lime Bike or Spin. Electric Scooters are available from Lime, Bird, and Skip. Always wondered about slugging? Now is a great time to try it. Slugging is a unique form of commuting that has specific pick-up and drop-off areas where commuters can pick-up passengers to meet the required 2-person high occupancy vehicle (HOV) minimum. The best part about slugging is that it’s FREE! Check out our blog for more information. Try out one of the options above and tag us with #CommuteSmarterNotHarder during the shutdown for a chance to win a free Capital Bikeshare membership!